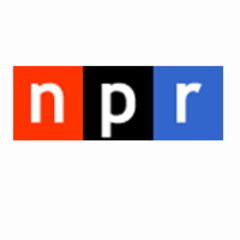 The NPR Economic Training Project assists station-based public radio producers improve and refine their coverage of the economic and business issues. As the national economy sputters, state and local governments have put the squeeze on spending. One of the first areas to feel budget cutbacks is parks and recreation. How well is the job hunt going? Green Jobs in Charlotte: Reality or Hype?